You want smooth skin with reduced pores, fine lines and pigment, with little to no downtime? 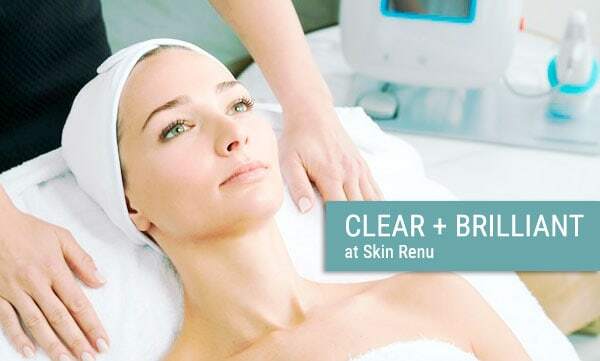 Clear+Brilliant, perfect treatment. A course of three C+B will improve skin tone and texture, returning the glow to your skin. The Batchelor’s Anna Heinrich recently revealed it as her skin secret. Read about Anna, her upcoming wedding preparations and Clear+Brilliant here. Receive a complimentary Omnilux treatment after your C+B treatment. You save $70 (our normal post treatment price). Ominlux is Led light – ideal after Clear+Brilliant as it reduces most redness, further reducing downtime. You too can experience the benefits of Omnilux Light Therapy. Whether as a post laser treatment to reduce redness and downtime (we gift you a session when you book in for Clear+Brilliant laser therapy this month), or simply as an anti-ageing pick me up for your skin.